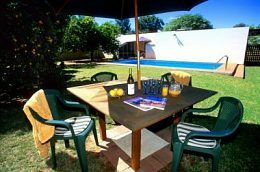 Quality 4+ star (self-rated) Bed & Breakfast located in a quiet streeet near the centre of Alice Springs. 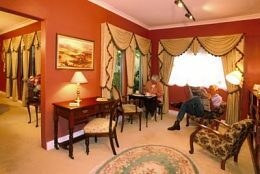 4 rooms ensuite in a luxuriously furnished house maintained exclusively for our guests. Full breakfast included in tariff. Garden pool.